Azriel J. Baer - Farrell Fritz, P.C. Azi’s practice is focused on estate planning and trust and estate administration. He advises clients on wealth preservation and estate and gift tax planning, and helps them achieve their estate planning objectives through the preparation of wills, revocable and irrevocable trust instruments and advance directives. Azi also represents and assists clients during all phases of estate administration. 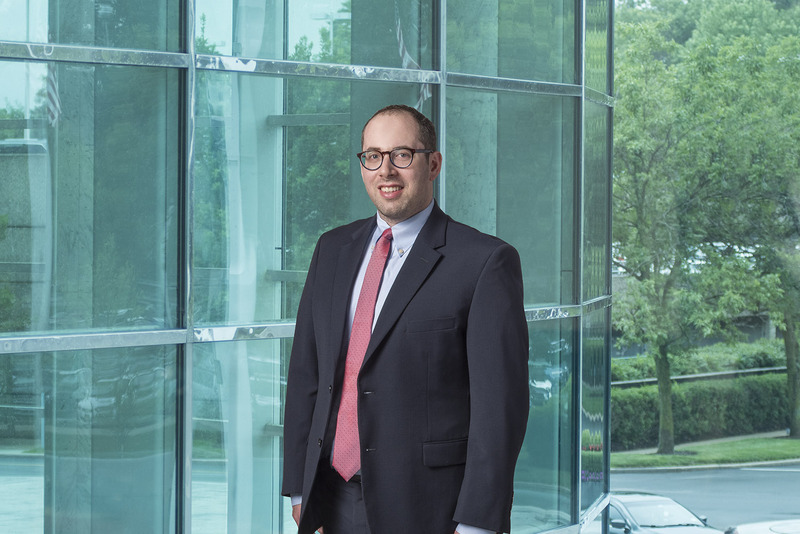 Azi was previously an associate at Orloff, Lowenbach, Stifelman and Siegel, P.A. in Morristown, NJ.